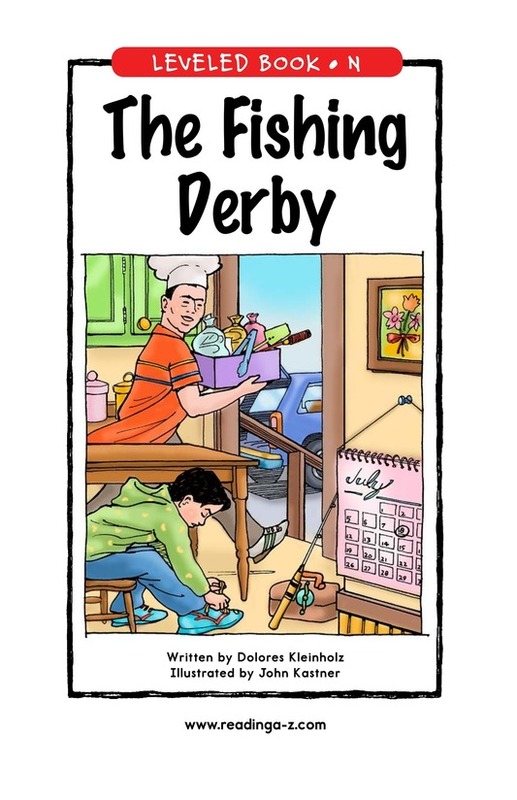 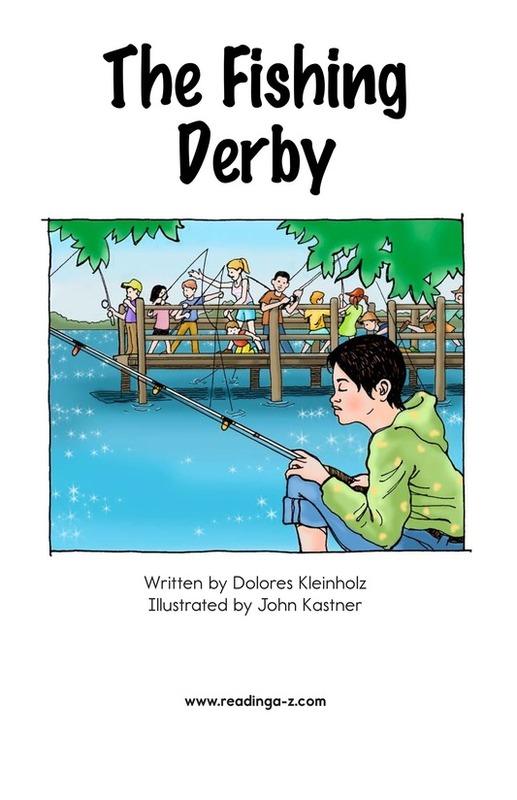 It's time for the annual Deer Lake Fishing Derby. 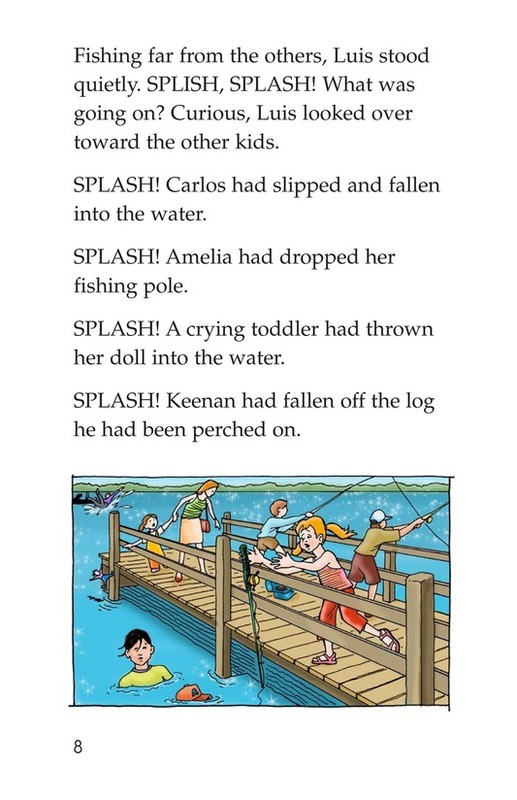 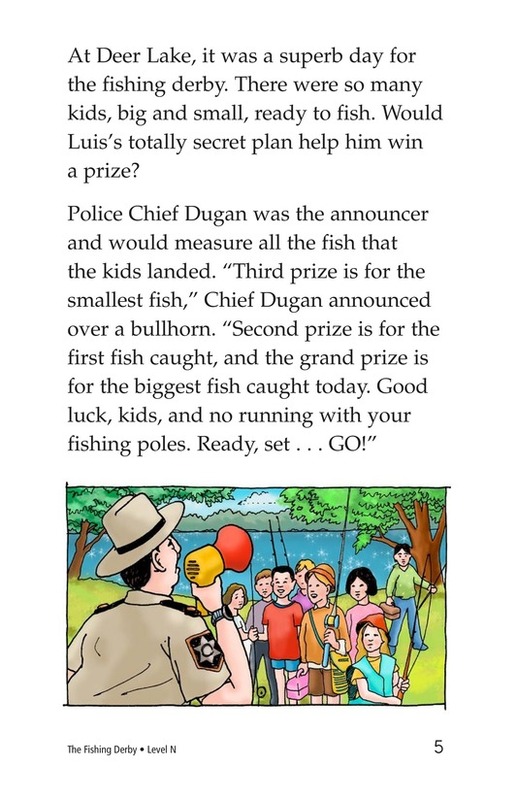 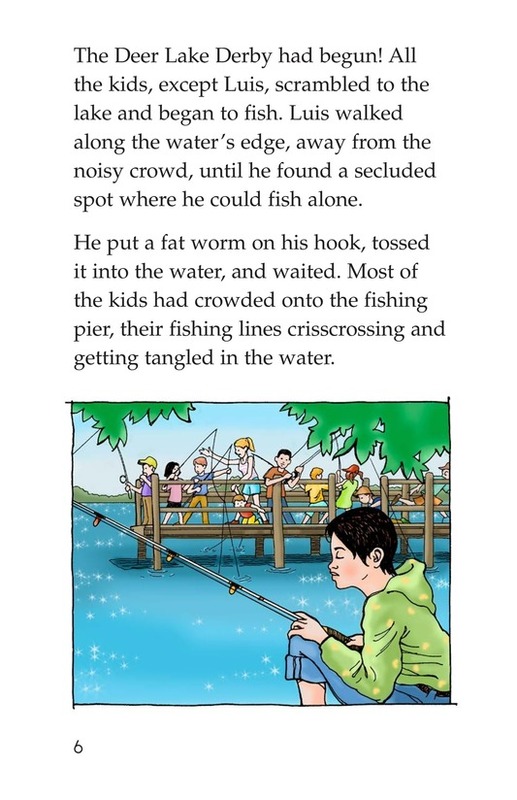 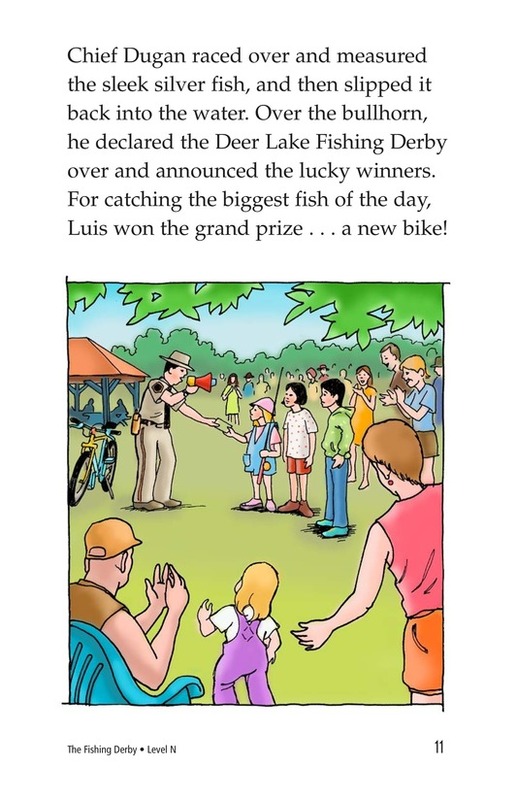 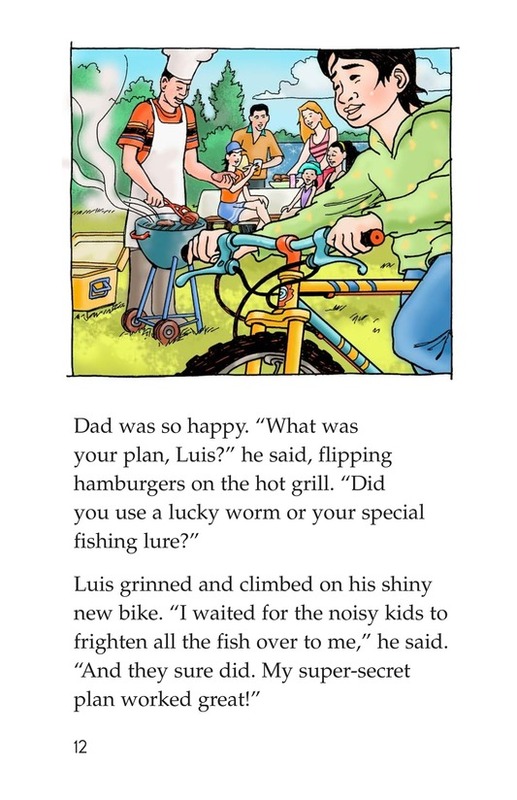 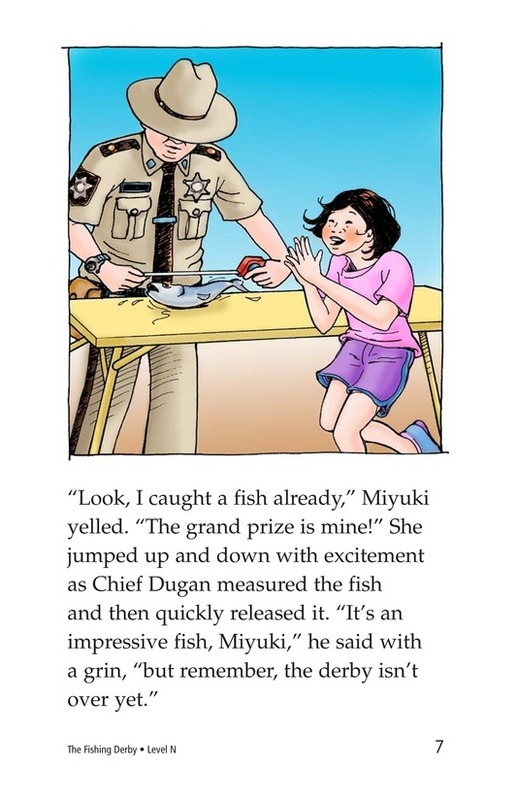 Last year, all the kids except for Luis caught fish and won prizes. 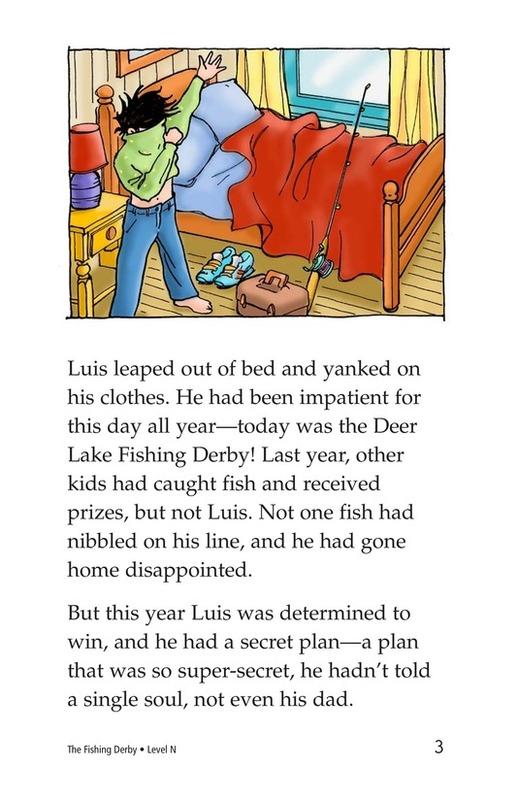 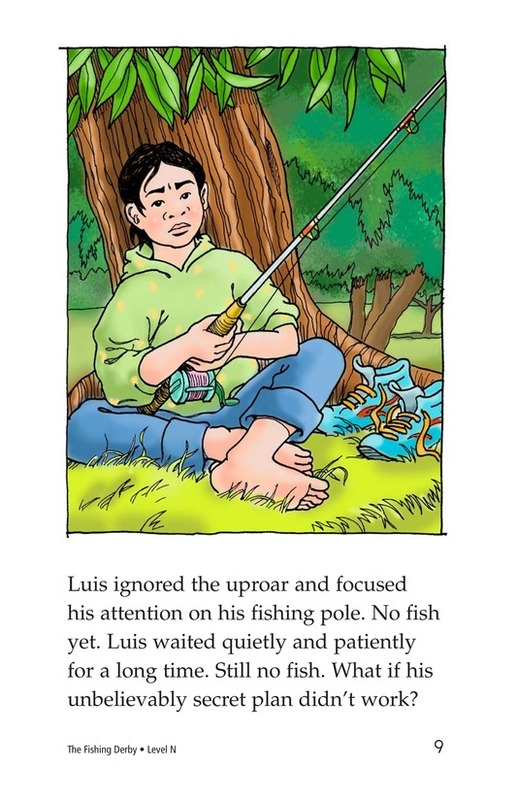 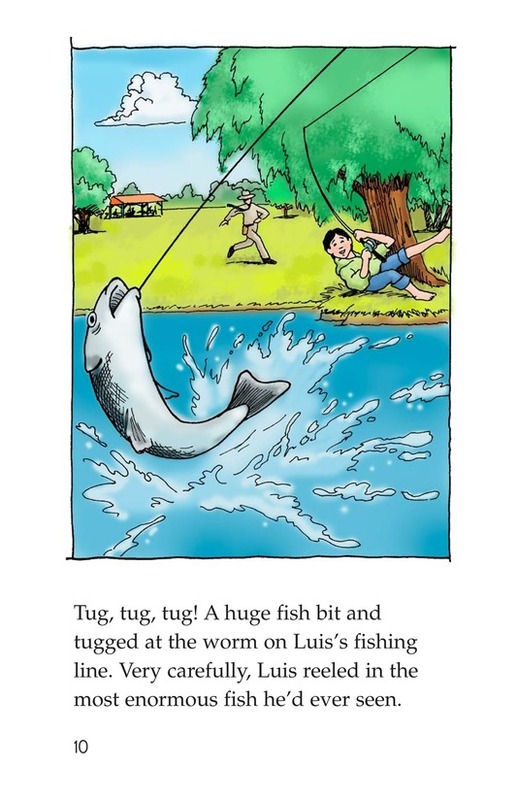 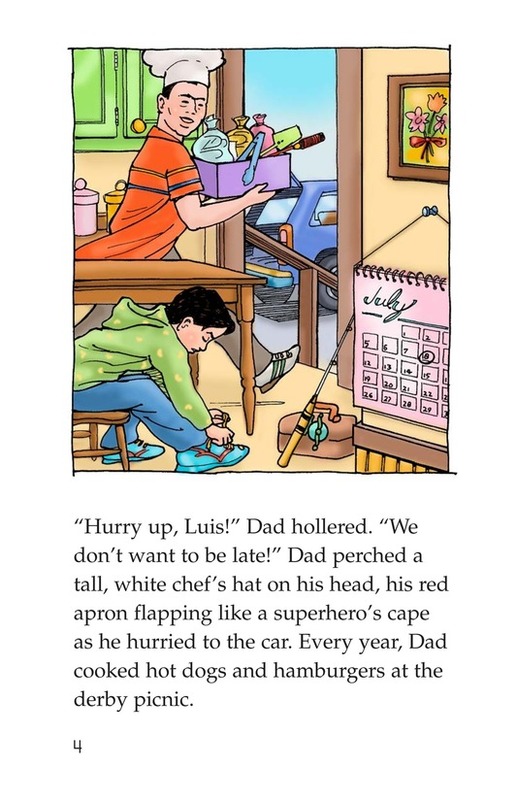 This year Luis is determined to win, and using his secret plan, he is sure not to fail.